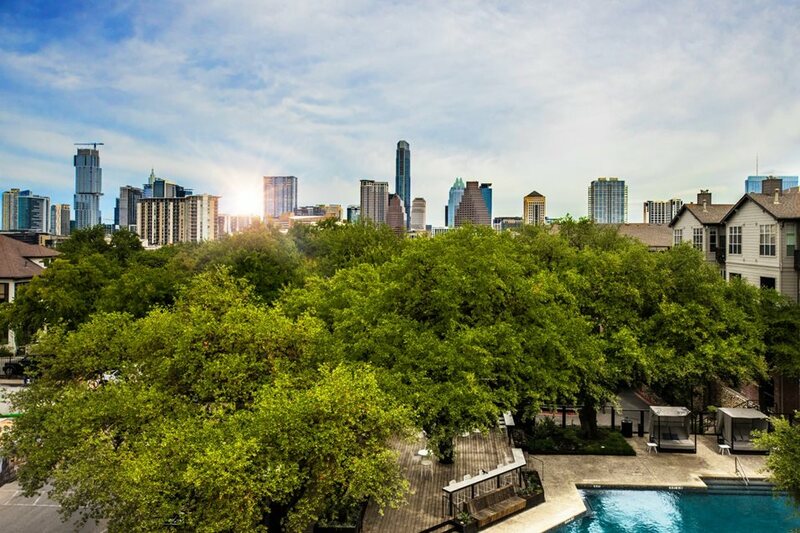 Welcome to The Muse at SoCo, located in the heart of the South Congress entertainment district, only minutes from neighborhood hotspots including Amy’s Ice Creams, Jo’s Coffee, The Continental Club, Home Slice Pizza, Perla’s, Guero’s, and many more! 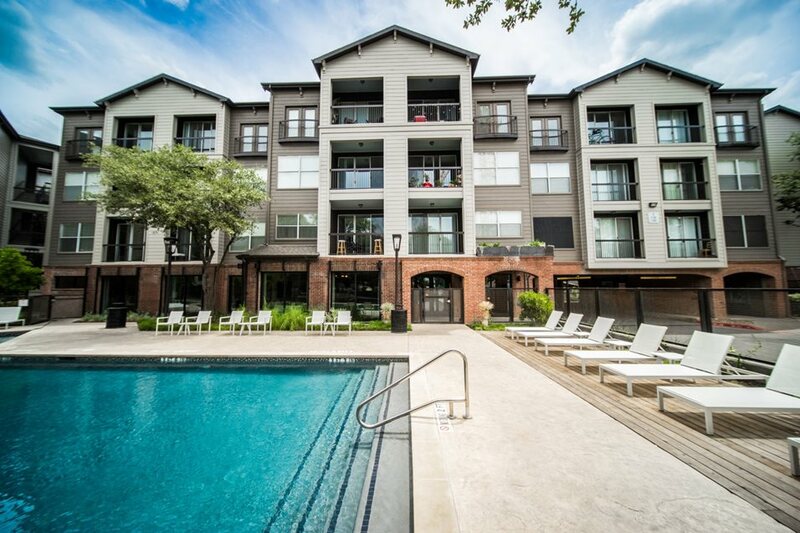 The Muse is a down-to-earth, upscale community where you can find serenity, while also being in the heart of it all. 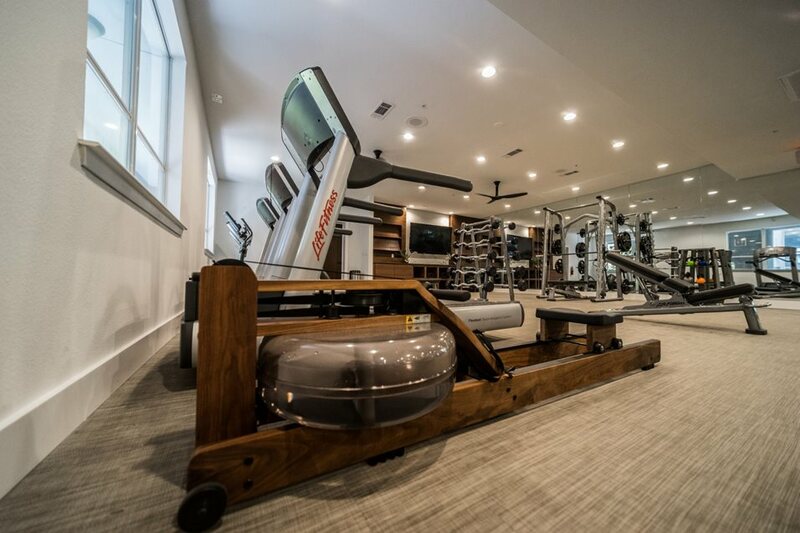 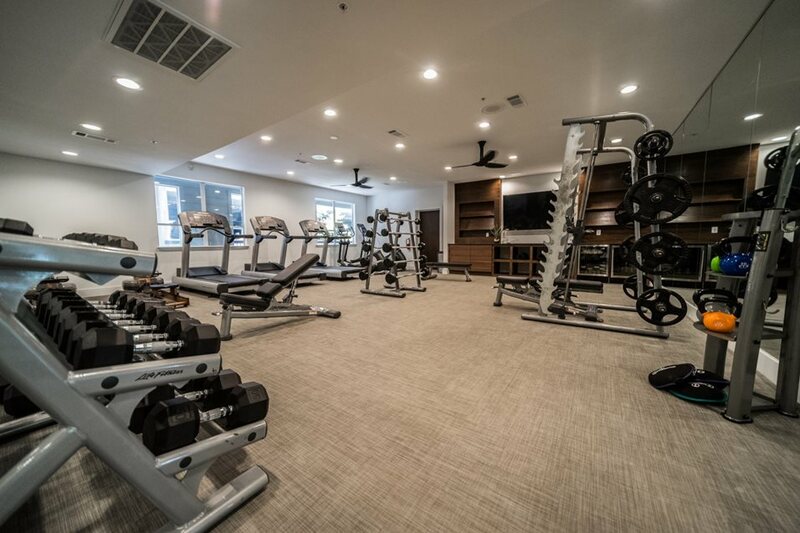 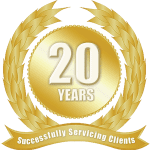 Enjoy this newly renovated community amenities including a brand new community lounge, business center, and 24-hour fitness center. 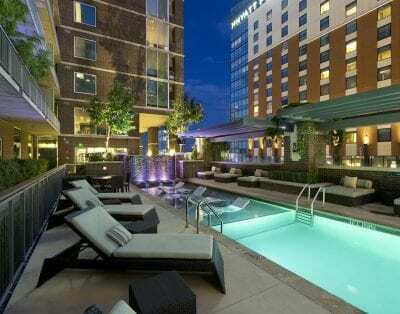 Relax by the fully redesigned sparkling pool with outdoor cabanas and grilling station. 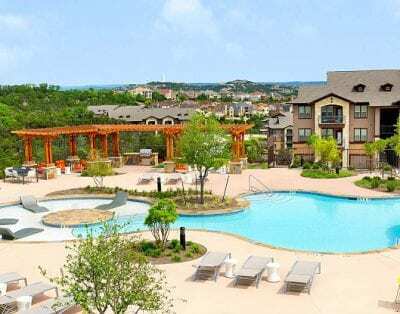 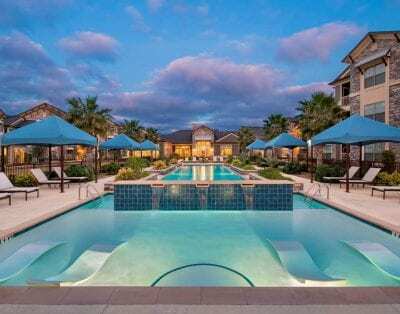 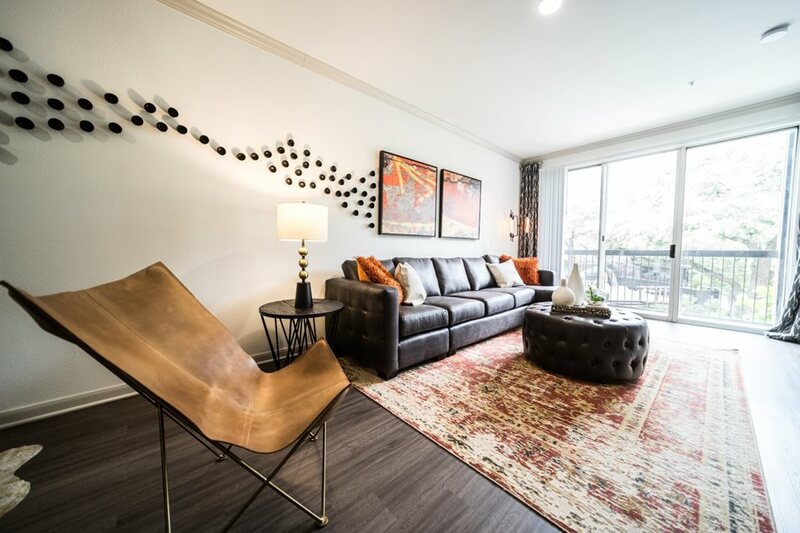 The Muse is a pet-friendly community, with no breed restrictions, and features multiple dog parks where your pets can get out and stretch their legs. 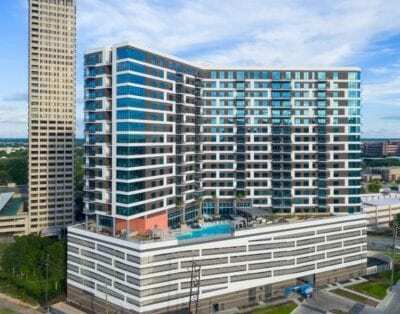 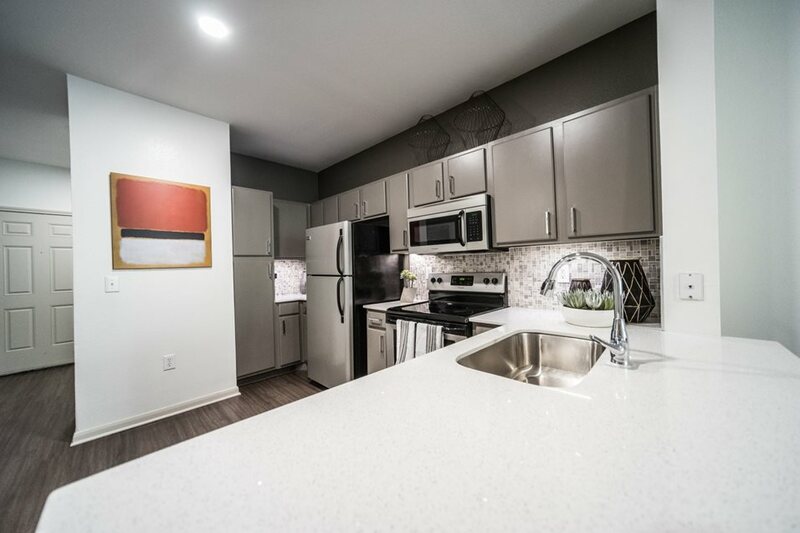 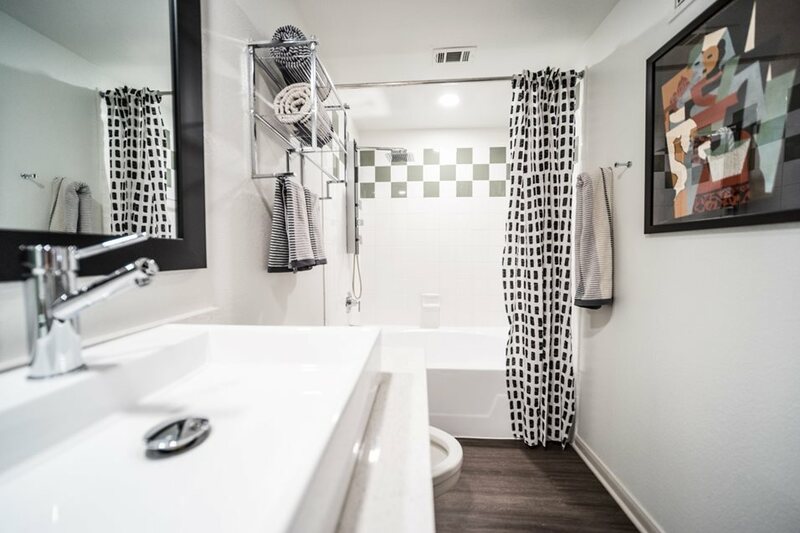 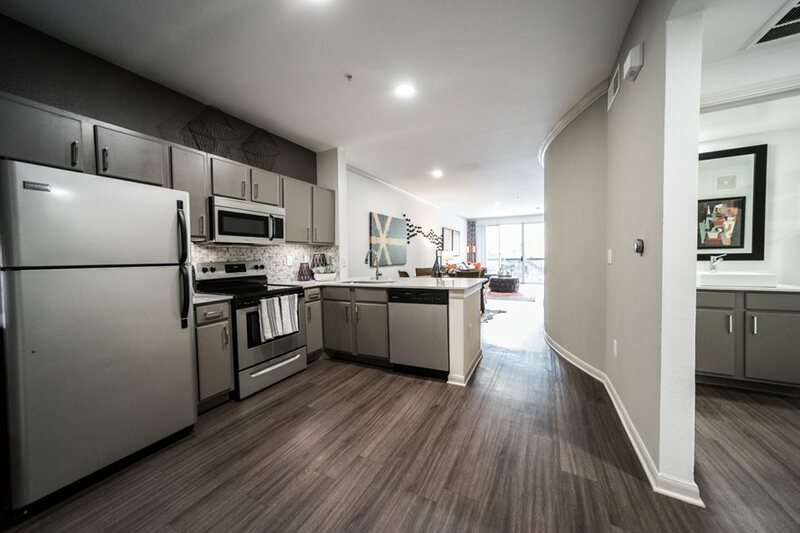 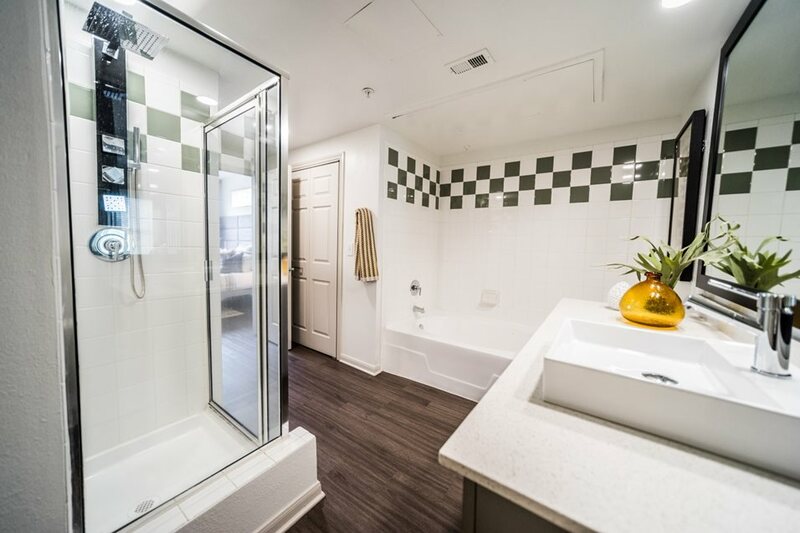 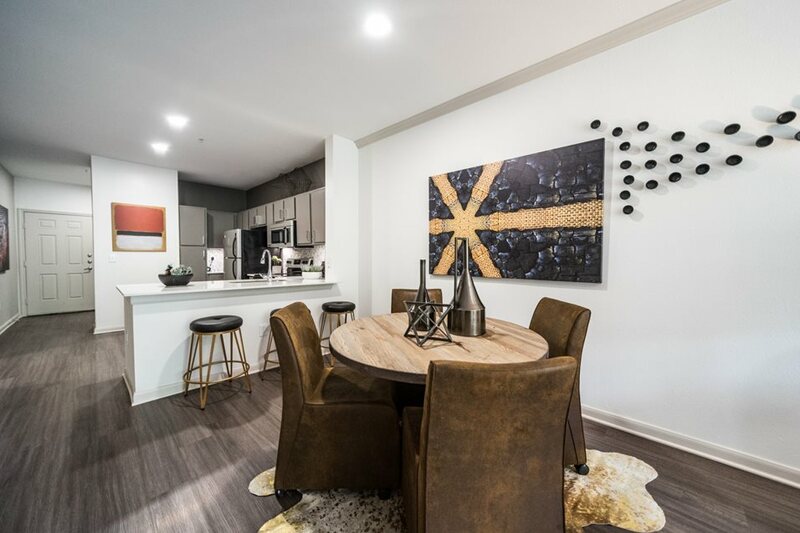 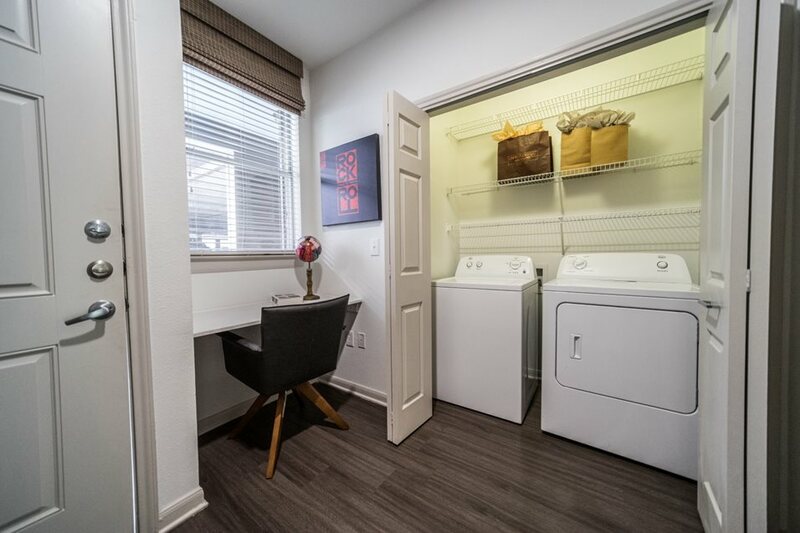 These spacious apartment homes at The Muse at SoCo offer new features and are fully equipped with Nest thermostats, granite and silestone countertops, designer cabinetry, among many more luxurious finishes.